The College of Education, Health and Society offers a wide variety of graduate courses, workshops and masters programs to K-12 professionals. Whether you are interested in updating your skills, adding a new license, adding an endorsement to a current license, or earning a graduate degree, we have something for you. Our programs are offered in a variety of formats and locations, including both fully online and hybrid (a combination of face-to-face and online). 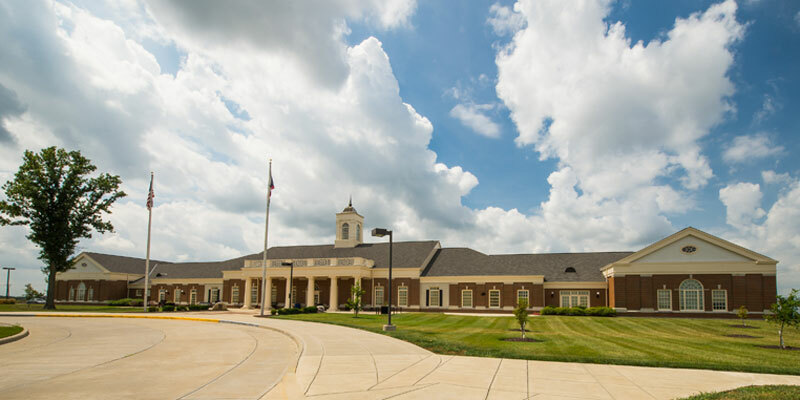 Many courses and workshops are available at Miami’s Voice of America Learning Center, conveniently located off I-75 in West Chester, providing easy access to educators in Southwest Ohio. *To view courses on this site, choose the current semester and year when asked for "term," choose VOA West Chester, or Oxford when asked for the campus, choose EDL (educational leadership), EDP (educational psychology) or EDT (teacher education) depending upon your academic interests, and choose "graduate" when asked for the level. You may leave all the other boxes and menus unchecked. Then check "Get Classes." If you are interested in taking a course or workshop, without enrolling in a masters or doctoral program, apply for continuing non-degree status. If you would like to pursue a master’s degrees, apply for a degree program. Graduate school applications are online. Be sure to also check the degree program website for any additional application requirements.